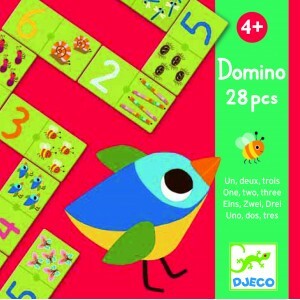 This dinosaur 1-25 jigsaw is perfect for little hands. 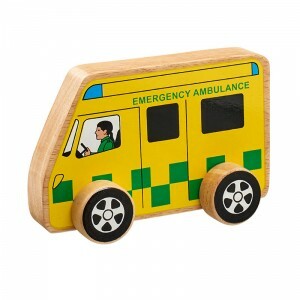 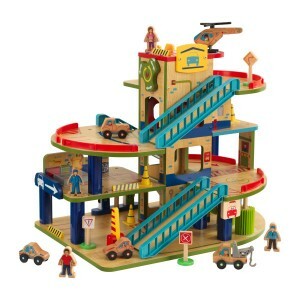 A fantastic addition to any children's toy collection, this multicoloured jigsaw is perfect for learning through play. 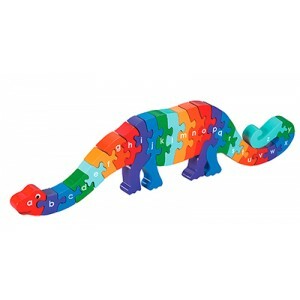 Children can learn to count as they slot the pieces together to form Dizzie the Dinosaur. 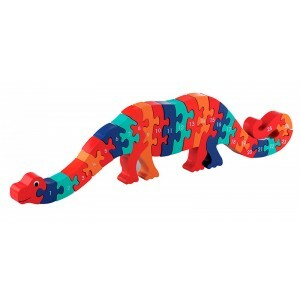 Don't miss our range of 1-25 jigsaws including dragon, crocodile, dog and whale designs - suitable from 3 years plus!